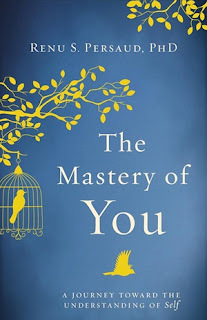 Renu Persaud is the author of the forthcoming book The Mastery of You. She is a lecturing professor at the University of Windsor and is based in Ontario, Canada. Q: You write, “Having knowledge of self is not the same as self-mastery.” How would you differentiate the two, and how do you define self-mastery? A: Indeed, knowledge of self and self-mastery are different. Think of knowledge on a continuum, on one end is basic knowledge and the other end is in-depth knowledge. We all have basic knowledge about many things, many aspects of our lives are filled with basic surface-oriented experiences, such as knowledge of how to cook, how to garden, how to draw. The better we become, that is more knowledgeable, we move along the continuum from being a mere cook to a chef, from a gardener to a landscaper, from someone who draws to an artist and so on. When we hold in-depth knowledge, we become experts, we reach the other end of the continuum. Our knowledge basis moves from basic to in-depth/specialized. Self-mastery enacts this way in a similar vein. We all carry basic self-knowledge but self-mastery takes us from basic to in-depth self knowledge. We know our likes and dislikes, our triggers, and learn about ourself. This is important for managing circumstances. If we fail to accumulate in depth self knowledge, we remain with a surface-oriented self. With SM you not only know your positive and negative attributes but you know why. We focus on strengths, we master those and at the same time confront and are aware of our weaknesses. We all have weaknesses. SM builds strength for managing weakness; it is a preparatory process and helps to transcend fears. SM is knowledge of your being which transcends to a deep understanding of self. We create our own destination. We know the "me" so that "I" could accept the "you" in others. A: The idea for the book was a natural progression, a conflation of things in my life. My interest in formulations of the self came early on as a young girl. This intensified as I matured. I was fortunate that I was able to pursue my passion academically at University of Toronto. As I researched and wrote on self-awareness my attempts to articulate my ideas seemed to lack objectivity and precision for scientific inquiry and social science measures. However, I was given an opportunity to demonstrate that self-worth can be understood scientifically. I have been able to touch lives not only from a subjective stance but also objectively with scholarly inquiry. Thus, The Mastery of You is a progression of my passions into my research and then the data into practice and application to our lives. My ideas were unique and almost foreign, but I relentlessly pursued my passion, and my peers and professors supported me. Never let anyone say you cannot, believe in yourself above all. This is self-mastery. A: I hope that readers understand that prosperity and success begins and ends with our own action. We must act with regard for ourself and this is the only way we can hold regard for others and humanity. To treat others with kindness says I have an elevated sense of self, this makes me capable of treating you well. Anything else is counter-intuitive. However, this process is a difficult one because we have been taught otherwise. SM requires a remarkable rewiring of our thought processes, which will then translate to action. A: The Mastery of You brand has really caught on and there is a demand for inspiration centred on teaching and learning that stems from self-mastery. 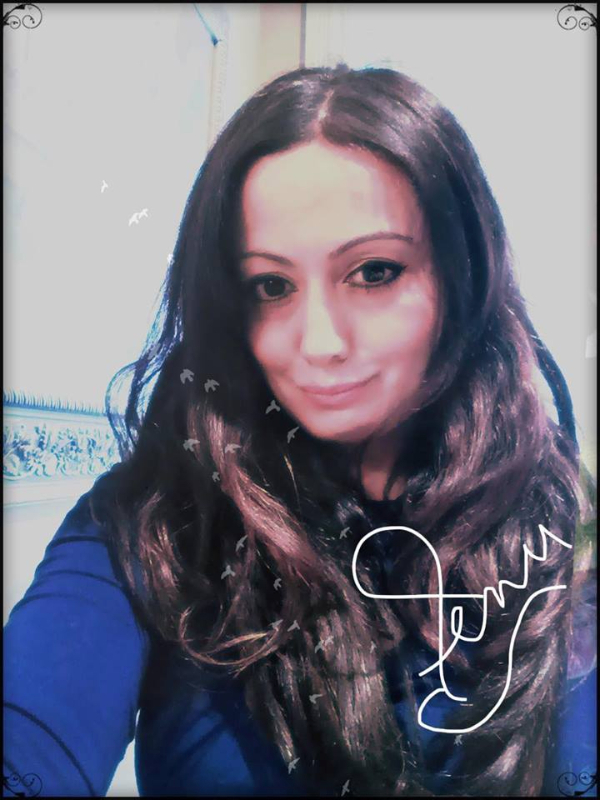 I am working on a few projects based on the feedback and all the positive energy I have received. A: It is very nice to be acknowledged. I am grateful, for this journey has been successful because of my amazing students, colleagues and well wishers. Wonderful interview! 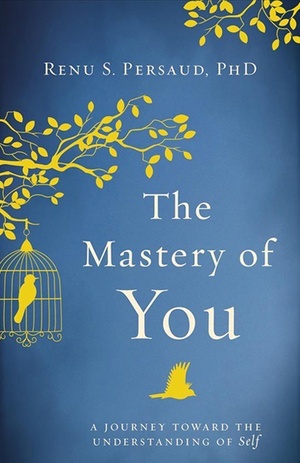 Mastery of you is certainly a worthwhile journey to read and explore.